We - Ungex - present a revolutionary Herbal Solutions and Treatments + Ozone Therapy to help people who are suffering from hair loss. 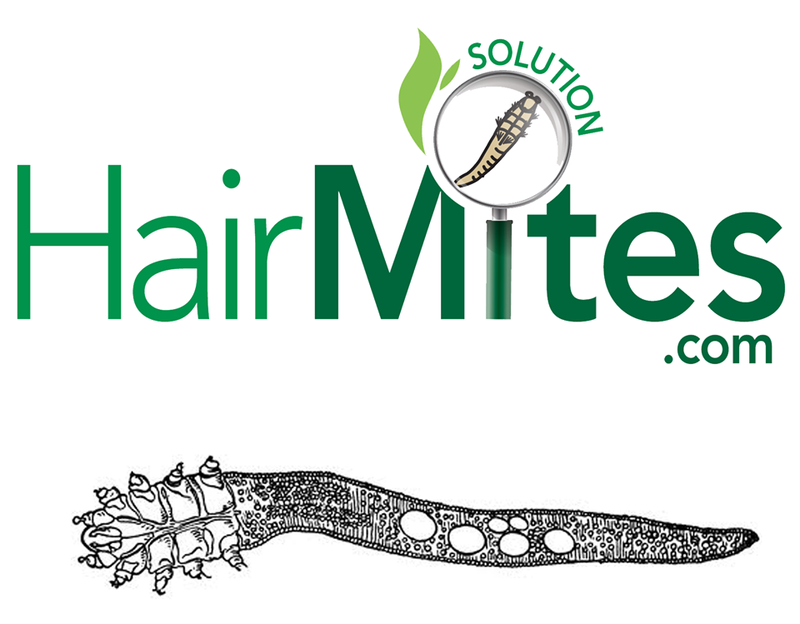 Our unique products can eliminate Demodex mites, in order to prevent hair loss since"Prevention Is Always More Effective Than Cure". At this moment, we are looking for the business partners such as: hair & beauty salons, hair care centers and etc., across the world to become our distributors. A fruitful co-operation definitely benefits our agents as well. The full details regarding this in addition to a brief info about our products will be provided in our first meeting. Please let us know a convenient time to meet you! Please check our website as well as our Facebook Page to get more information about us! 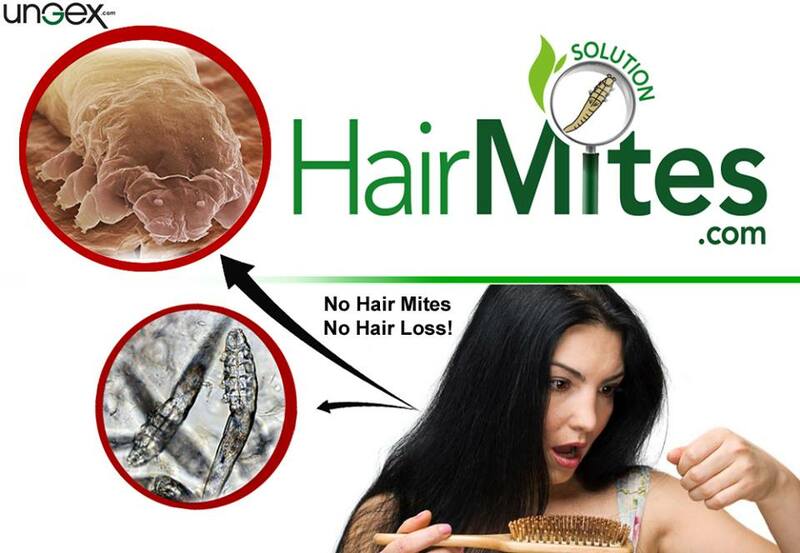 No hair mites, no hair loss!! !